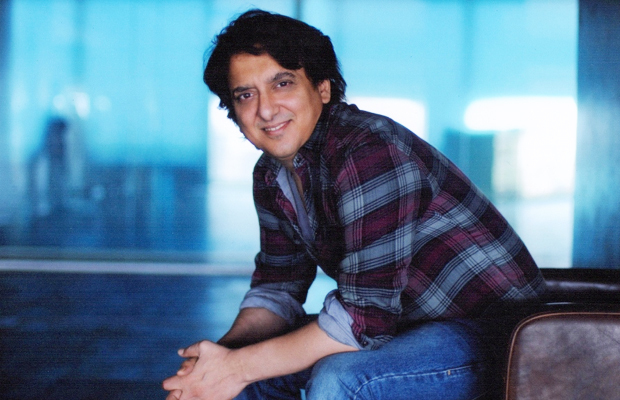 Nitesh Tiwari's directorial produced by Sajid Nadiadwala is scheduled to go on floors in April 2018. Co-incidentally another film from the same banner which will be directed by Kabir Khan is to kickstart around the same time. 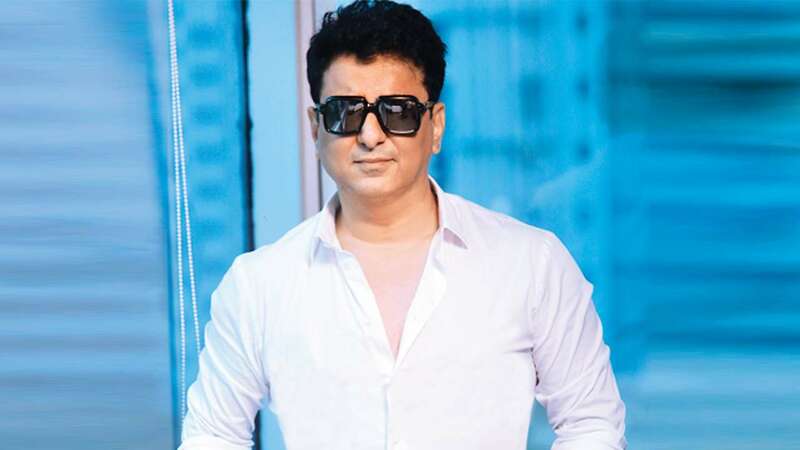 The pre production work of both the films has already begun and producer Sajid Nadiadwala is putting up two separate teams for both the films. Both Nitesh's and Kabir's film are very different from each other. Right from the genre to the treatment, everything will be different. 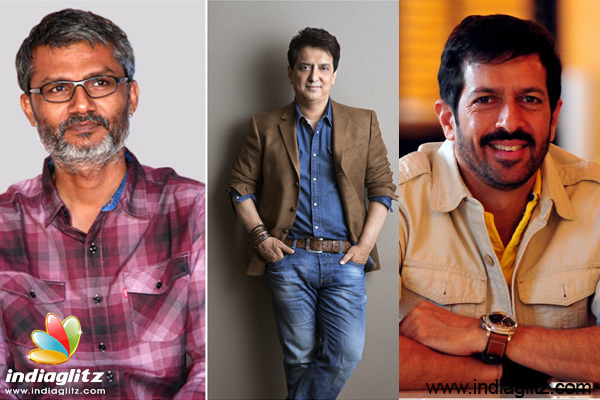 While Nitesh Tiwari will be going back to his roots and working on an emotionally driven film like 'Dangal', Kabir Khan's root is divergent. 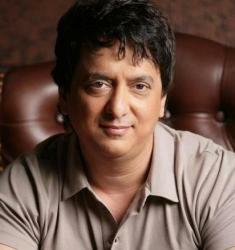 As a producer, Sajid Nadiadwala's main aim has always been to produce different kind of films that connect with audiences.